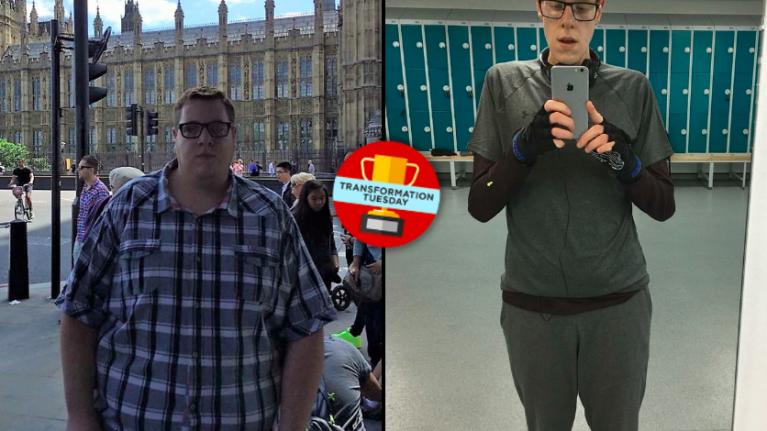 Londoner Giorgio Annecchini, from Bermondsey, had hit a weight of 32 stone as a result of unsustainable lifestyle choices. However, it was a freak ankle break that proved to be the catalyst for the 26-year-old to shed over half his body weight. Annecchini says: "It’s still somewhat of a mystery as to how I broke my ankle. "But looking back, it’s probably just the break I needed. I got up in the middle of the night to use the bathroom, passed out and woke up on the bathroom floor." Needing six paramedics to then help him up and into an ambulance, Annecchini described the experience as the 'most embarrassing situation ever'. "I decided I had to change. The doctors explained the dangers and possible problems with my size with the operation and recovery - it was a no brainer really." 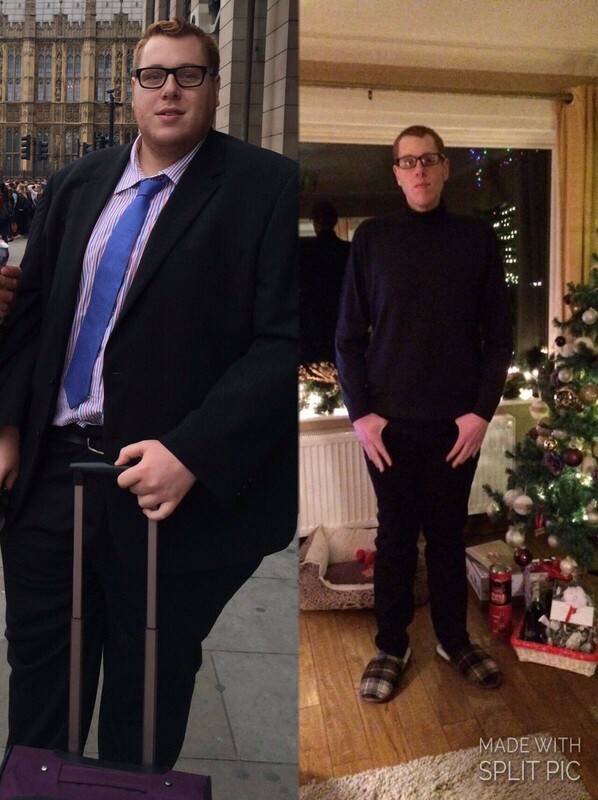 Annecchini, who works for an MP in parliament, set about on his fitness and transformation journey in March 2016, after receiving the all-clear from the physio. He benefitted from the help of those around him in other ways, too. "At first, it was my friends and family that helped motivate me when I told them I was trying to lose weight. "I was embarrassed to go to the gym on my own, so one of them would come along with me." With a strong support network firmly set in place, Annecchini made great progress initially but soon hit a wall. He turned to an online weight loss guide to help bust through the plateau. "I first heard about LDN Muscle when I was halfway through my weight loss journey. I’d reached a plateau, but wanted to carry on getting stronger without messing up my nutrition." The move proved fruitful, to say the least. Annecchini went from 32 stone to a healthy 15 stone, an incredible transformation that took just under a year and a half. A fast food diet gave way to one that is sustainable and measured, to the point where occasional indulgences are still catered for - so long as they fit into his individual calorie and macronutrient needs. Annecchini says: "If I have some calories left at the end of the day, I’ll often treat myself to a mug cake or protein mousse – even the occasional Kit Kat." Breakfast: 75g of oats with 2 scoops of whey protein powder. Made with hazelnut milk, topped off with a banana and some berries. Dinner: Steak fajitas or chicken and peanut butter stir fry. Snacks: Hummus with carrot sticks or beef jerky or protein wafers. Occasionally Kit Kat or ice cream. The Londoner asserts that he still has unfinished business, as his next challenge lies in wait. "With the results I’ve seen following the 16-week cutting guide, I’ve now started the LDN Muscle bulking bible and hope to keep getting stronger."